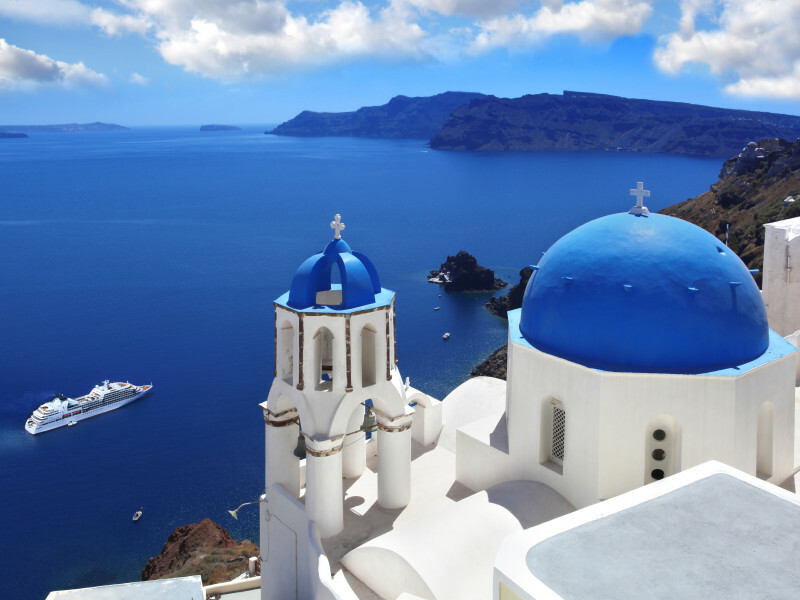 Classical Greece & Aegean Discovery with “ICONIC AEGEAN” Cruise: Every Sunday from March 3th until Oct. 27nd. Day 08. Heraklion – Santorini / on cruise. 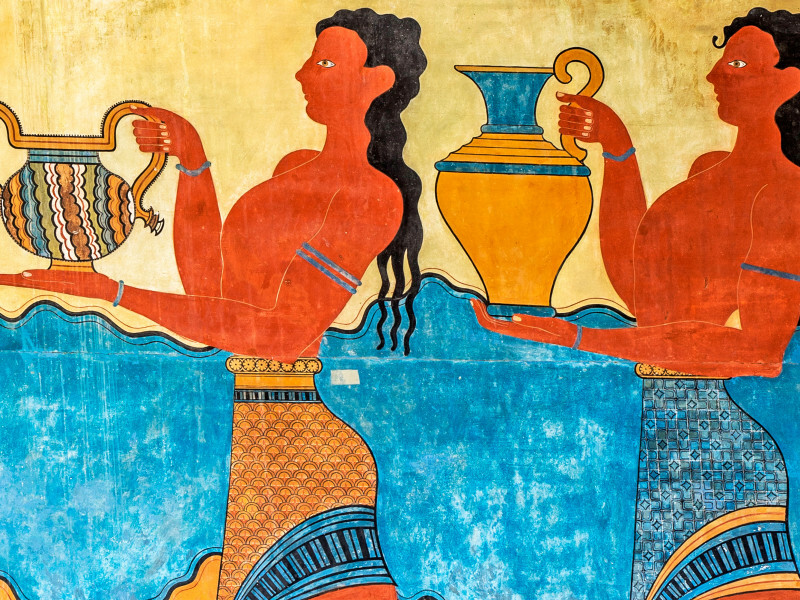 Arrival in Heraklion early in the morning and depart for your included excursion to the Minoan Palace of Knossos. In the afternoon we will arrive at the unique island of Santorini. 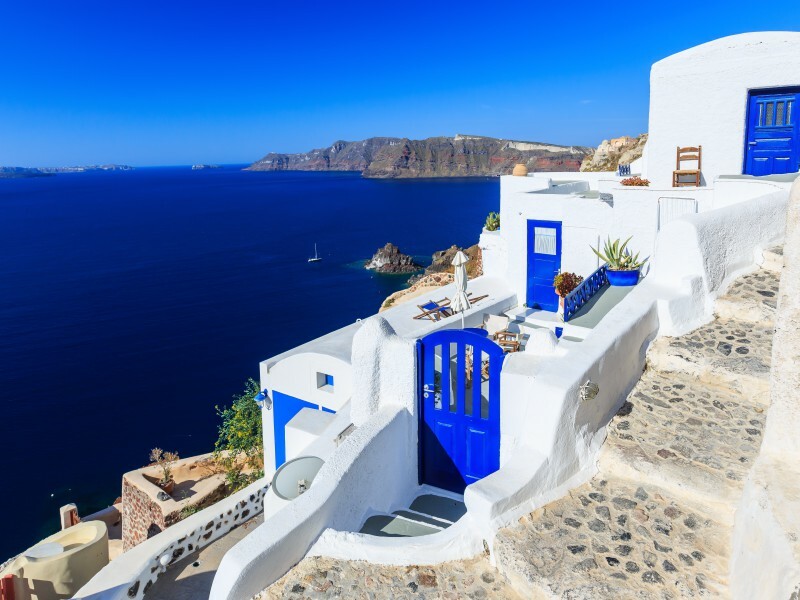 During your included tour, you will visit the village of Profitis Ilias and the most popular village of Santorini, Oia, with its stunning views to the caldera and the volcano. Day 09. Piraeus / Departure. Arrival at Piraeus port early in the morning. Breakfast on board. Disembarkation and transfer to the Athens airport, your hotel or any other port in Athens. Apart from the transfer to the port or the airport, no other service is included in the final day of the trip. This is the end of our trip. Kindly, let us know if you need any extra travel services to arrange your return to your home country or, in order to continue your trip to any other destination. This tour is NOT offered in Tourist class for the month of March. The 4-days/3 nights cruise to the Greek islands, with all meals, drinks package, and the three above mentioned shore excursions included. For the departures from March 5th until April 2nd (included), the cruise is operated by Celestyal Nefeli and rates are based on inside cabin type IA (instead of IB) and on XA (instead of XB) for the Superior class, respectively. All other departures are operated by Celestyal Olympia and rates are based on inside cabin type IB (and XB respectively). Explore Athens and then experience Greek summer in the islands of Milos and Santorini.